First and most importantly there is no load shedding and seeing the fact that people in the rest of the country have to endure hours of endless power cuts, Bahria town folks undoubtedly owe a special thanks to their good old Malik jee for that. 1. Quality of roads and infrastructure is much better than that of DHA. In Bahria Town you will hardly find any broken roads or weared down footpaths that you often come across in DHA Lahore and Karachi. 2. 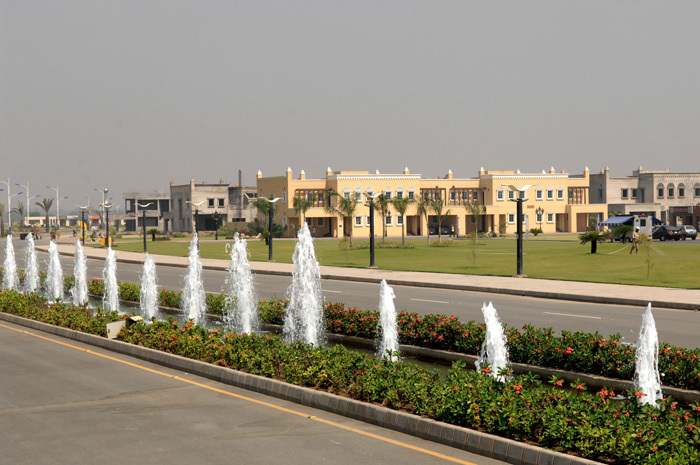 Bahria Town has much better facilities than DHA even though DHA has been there since 70s while Bahria just emerged on the scene in 2003… Compare DHA’s health facilities to the state of the art hospitals in Bahria. You don’t even have to worry about petty issues such as sanitary as the central management takes care of everything. 3. 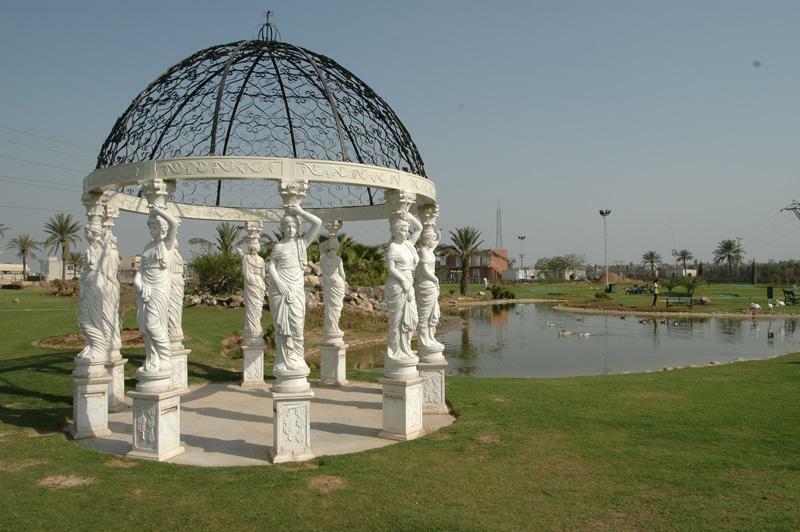 Hangouts in Bahria Town are way cooler than those of DHA’s…. 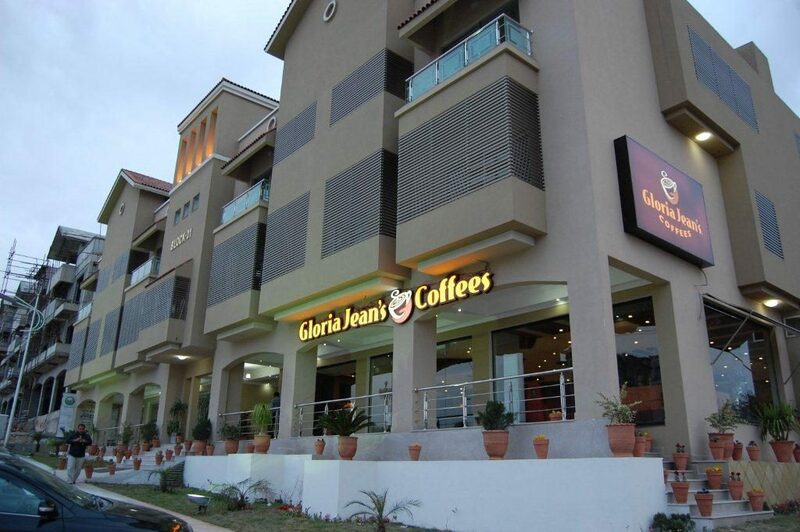 Just compare DHA’s cinemas, golf clubs and eateries to those of Bahria’s. They are simply a class apart. 4. Bahria Town is an almost crime free area with 24 hours security. 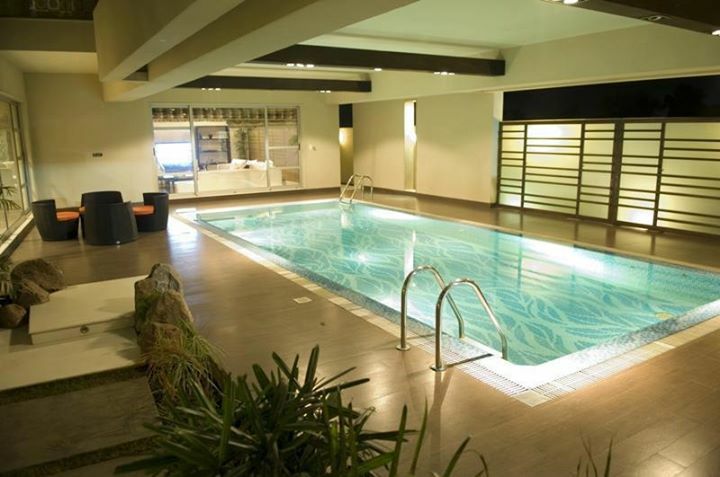 A place where people can live in peace without the fear of regular suicide bombings and other petty crimes. Not so the case with DHA anymore! Even in DHA Islamabad house theft has become a common problem.